Feeling more uptight, moody, perhaps less “centered” than usual? Experiencing a heavier-than-normal time crunch to get stuff done? Does it seem like you’re ready to snap at a moment’s notice, even for little things that you usually take in stride? If any of that rings true, then check the calendar. Chances are the holidays are knocking on your door! 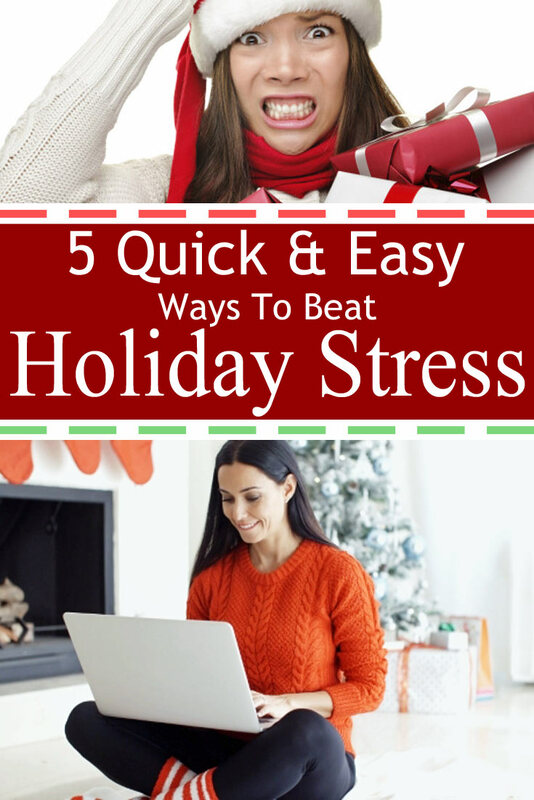 >> Great ways to reduce Christmas holiday stress can be found here. As if you aren’t already over-scheduled and almost too busy to breathe, the holiday season has no mercy as it dumps more and more on to an already way-too-long to-do list. The result? The dreaded holiday season stress! Let’s be real here: The holiday season for all intents and purposes starts just when Halloween ends (maybe even before?) and doesn’t let go until the start of the new year. Let’s spell it out: Thanksgiving, Christmas, New Year’s. That’s two full months of the year in which you have to endure added stress in addition to added activities and responsibilities the holidays so joyously bring! All the prepping and planning, the shopping, the decorating, the cooking and baking, dealing with travel away from home or guests arriving at yours for even just a day (if not more), and the money factor as the added financial outlay bursts upward during this time of year. 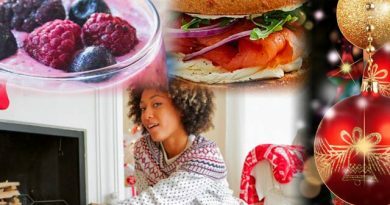 And if you’re not careful, if you don’t do something to alleviate that stress, you not only potentially make the holidays a lot less joyful for yourself and those around you, but you also may find your health suffers, making things that much worse. So, be sure to take a little time and do what you can to tackle that stress, especially in ways that are good for you. And start early; if you wait too long, you find yourself making attempts to deal with the stress by way of medications or alcohol as “quick fixes” that ultimately may do more harm than good. So, here are five quick, simple, effective, natural ways to alleviate that holiday stress. There are many more ways but I didn’t want to inundate you since you might feel “pressured” to try them all adding to the very stress you’re trying to reduce! These five methods are easy to remember and more importantly easy to work into your day or week almost without even thinking about them. So, hopefully there’s no additional stress created by working these tips in. 1. Taking a long walk to clear your head is one of the best ways to keep stress at bay. 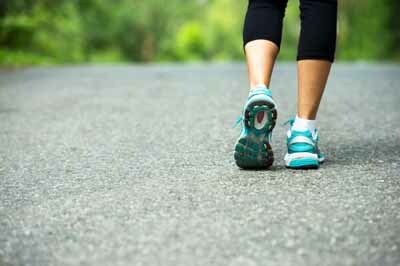 Walking is an excellent form of exercise for your body as well as your mind. You can walk out your frustration so that you’ll be able to come back refreshed and tackle your problems again.And “long” can mean whatever you want it to mean. Even 15 minutes at a brisk pace will do wonders for your mood and mental clarity. Get a walk in three to four times a week; better to go daily. You’ll find you can more easily relax too as result of this added physical activity. 2. Give your mind a break with soft, relaxing music and simple meditation. Our brains take in lots of information from the things that we read, hear and see every second of every day. 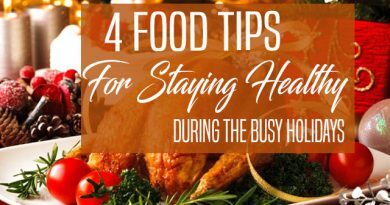 Your brain is an amazing organ, but it’s not immune to overloads, especially during the hectic holiday season.The overload can cause stress to escalate and bring on a number of problems, so give it a break. Listening to relaxing music will ease the racing thoughts and help you think clearly when you return to your problems and tasks. You’ll feel more centered and calm, key ingredients for efficiently tackling all that you have to do. 3. A massage can loosen up those muscles, which will loosen up your mind and you can then be ready to face life again refreshed and renewed. If you can splurge and go to a spa, excellent. Alternatively, recruit your spouse or a close friend to spend even 10 minutes giving you a shoulder, back, and/or foot rub. Several times a week will give you the more relaxed focus and directed energy you need to get all your holiday tasks done with ease. 4. Don’t be afraid to let your emotions surface. Keeping them bottled up only increases the pressure you feel. So, if you’re so stressed that you want to cry, then let those tears flow. Built up stress has to come out somehow, so it’s a lot safer to let it out through tears than to wait until it explodes into uncontrollable anger. On the other hand, if anger is your first reaction to the stress, let it come out in a controlled situation like a punching bag; or just go nuts punching the daylights out of the bed pillows or couch cushions (naturally, you your targets to be inanimate very soft plush objects!). These stress balls are also very handy (pun intended!) to help get that tension out. 5. Laugh. A lot! In fact, take stock of yourself and make a note if you’re laughing enough this holiday season. If not, seek out humorous TV shows, comedy movies, funny YouTube videos and books. 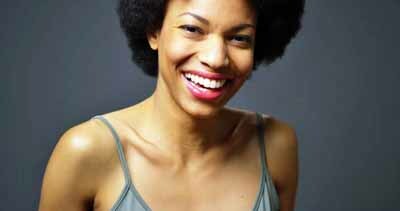 Studies have shown that laughter reduces stress hormones. As such, your immune cells function better, leading to an increased ability to ward off infection. Bottom line? Laughing is good for your health! These five effective almost effortless ways to reduce holiday stress will have you feeling less anxious, more empowered, more enabled to rise above panic and nervousness. 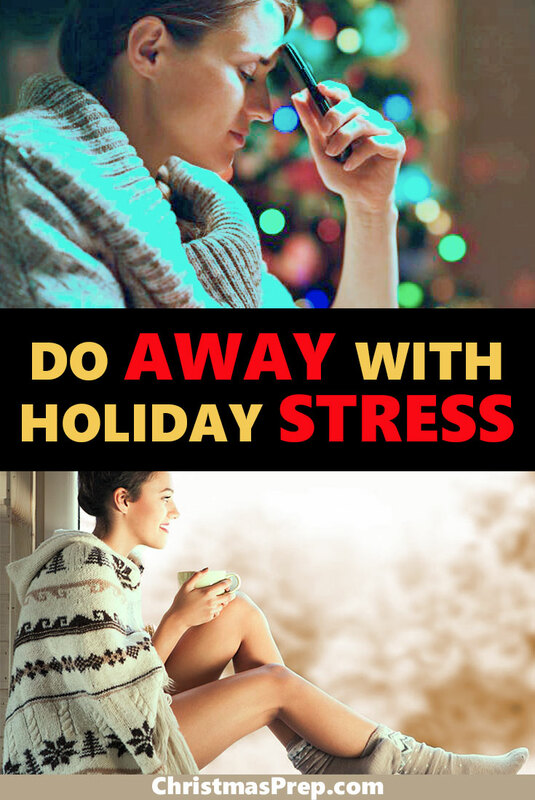 The key is to take control of your holiday stress before it starts to take control of you. Take a little time to make these simple activities a part of your weekly schedule and agenda so you can be happy, healthy, and energized. You’ll then be able to truly enjoy the wonderful, joyful time this most magical time of year promises. I love this video! 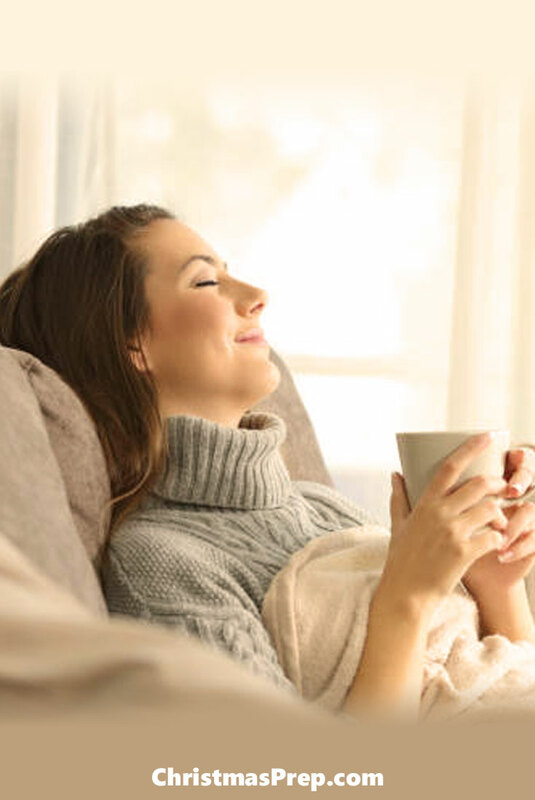 Elle shares some great practical tips you can put to use right now to help melt away the panic, nervousness, and stress of the holiday season. I’m guessing you have a few ways of your own you like to use to unwind, decompress, and reduce the stress in your life, especially during the holidays.